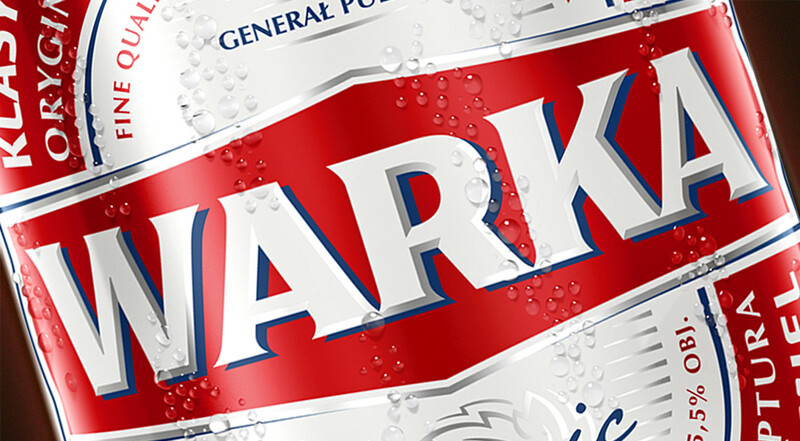 Repositioning of the Warka brand toward a classic masculinity. Positioning and communication of this key mainstream brand from Grupa Żywiec have undergone many changes over the years. The brand was dealing with unclear equity. The campaign “Jest Ekipa, Jest Akcja” [there’s a crew, there’s action] was the first step in the new direction but did not bring the expected improvement of the brand’s position. In this context we were asked to help define the brand’s identity in the area of male bonding. In our work we took a close look at the consumer, analysing cultural insights associated with masculinity. We conducted a detailed brand audit, within the product and brand history searching for elements which build the brand’s uniqueness. We also analysed in detail brand communication from around the world, which touches on the subject of male bonding. Effects and conclusions inspired both us and the Client to define the brand strategy, which relates to a classic masculinity. The new strategy was transferred to pack rebranding and launch of the new Planeta Warka communication platform. Kaniowska 43 is a good address. The location is favourable not only of analytical work, but also workshops. A comfortable conference room and a garden, perfect for taking a breather from the city rush, are very useful when, together with the Client, creating optimal solutions for their brand.